You are here: Home » Shows » The Lizzie Bennet Diaries » Story » Maria’s blog: Front Page! 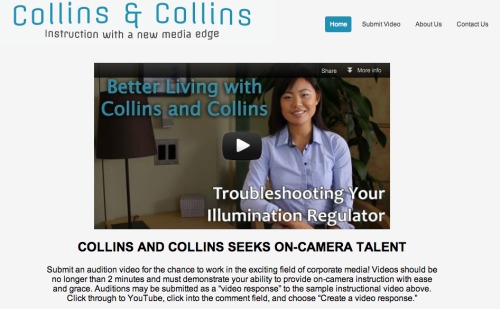 I can’t believe I made it to the front page of the Collins and Collins website! Thank you Charlotte and Mr. Collins for the incredible internship experience!